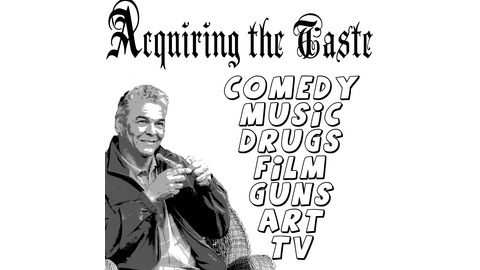 Tasteful discussion program, featuring international guests. 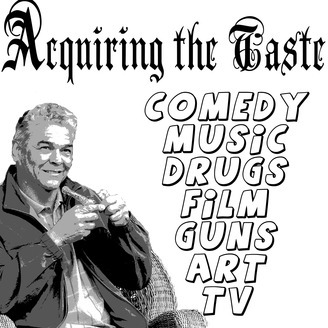 Topics include Music, Comedy, Film, TV, Prank Calls, Drugs, "The Toilet", Guns, Speedboats, etc. Fred & ET pm to chat.